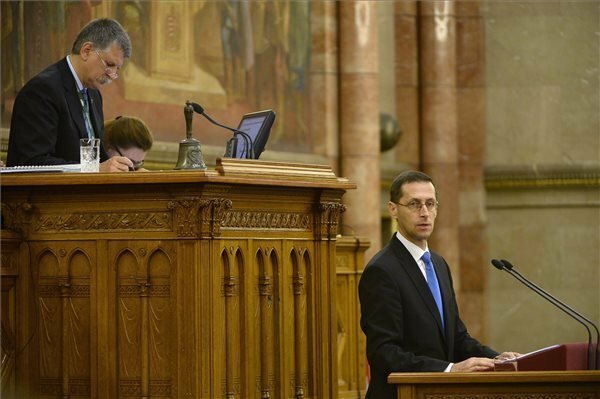 Budapest, November 19 (MTI) – The 2015 budget will help the government fulfil its three key targets, namely strengthening families, creating jobs and boosting growth, economy minister Mihaly Varga said on Wednesday. After this year’s projected 3.2 percent growth, which is “very high”, the projection for next year is 2.5 percent, in a conservative scenario, Varga said, opening the debate over the bill on next year’s budget. 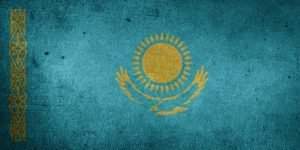 The government projects a 2.4 percent deficit, calculated in line with the European System of Accounts, and a public debt corresponding to 75.4 percent of GDP, which meets the requirements of the stability law, Varga said. The cabinet remains to be dedicated to keeping the budget deficit under 3 percent of GDP, he added. 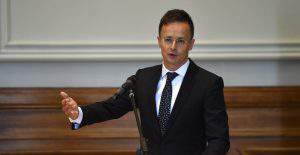 Hungary will launch one of its most ambitious economic development schemes of all time next year, with more than 2,500 billion forints or 75 percent of GDP to be spent from European Union resources on new programmes and investment projects, Varga said. 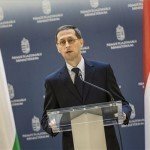 The 2014-2020 financial framework will mark a new era, with more than 34 billion euros support to arrive in Hungary over seven years. Together with local co-financing, this will result in 12,000 billion forints worth of development, he added. Varga said the amount of support per person in Hungary would be the second highest in Europe in 2014-2020.